Maximum of 4 hours from the time I confirm your order. Free Indexed indexing service submission for better indexing. Accepts spin format in keyword and description. Accepts multiple URLs w/ specific keywords for each URL. Report of 15 + unique social bookmark sites. 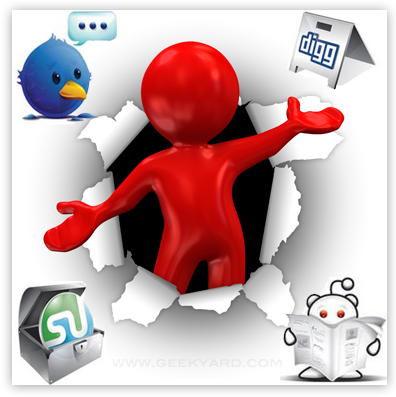 Top social bookmark sites included! 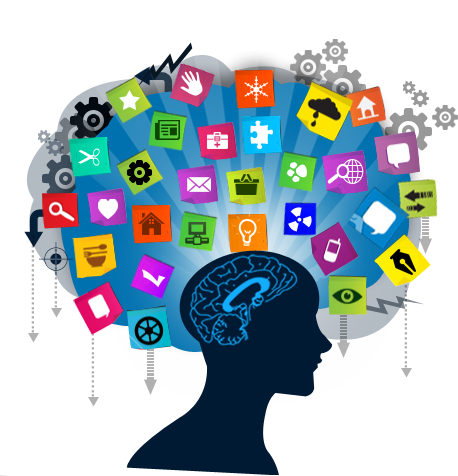 Search engine loves social signals. 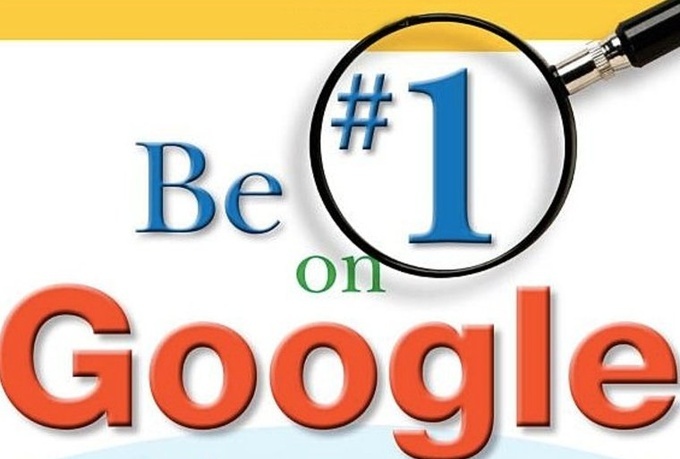 Google Rank up High Authority HP 15+ Bookmark is ranked 5 out of 5. Based on 4 user reviews.